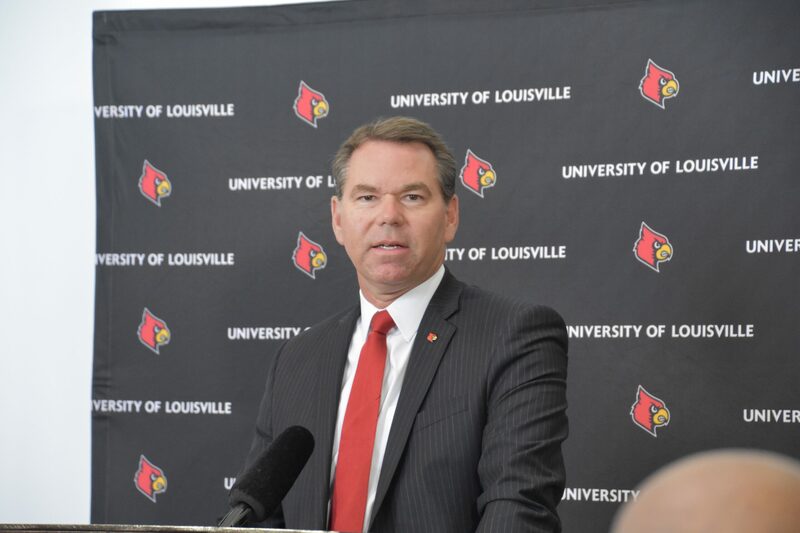 On March 6, U of L’s Task Force on Tuition and Fees formally recommended that Interim President Greg Postel and Provost Dale Billingsley move to reduce the student athletics fee by half. The board of trustees approved a $50 annual athletics fee to be added to each student’s tuition in 2002. While it was initially a temporary measure, the fee was renewed in 2007 with no exit clause. The athletics fee is now around $100 per year for each student, meaning over $2 million from the student body goes into the general athletic fund annually. SGA President Vishnu Tirumala is confident that the fee will be reduced after discussions with Postel. “Based on my previous conversations with the President, I now fully expect that the fee will be cut to $50 a year. The fee was phased in over a few years so we hope that it will be eliminated in the upcoming year,” he said. University spokesperson John Karman said Interim Athletic Director Vince Tyra, Postel and Tirumala have been working on together on this issue. “Nothing is finalized yet, but Dr. Postel does expect the fee to be less next year,” Karman said. Like SGA presidents before him, Tirumala has made reducing the athletics fee a priority during his term.